Proximity was an award wining periodical dedicated to contemporary art and culture. Its mission was to amplify discourse on local and global art ecology. It served as a map of artists, collectives and alternative spaces to commercial galleries, museums and universities­ as means of connecting and cultivating sustainable creative communities. Proximity also created the triannual PR newsletter, and the (Con)Temporary Art Guide in 2010 (see below). The Guide and PR were produced in 2012 to provide a critical guide and resource about Chicago’s art worlds. 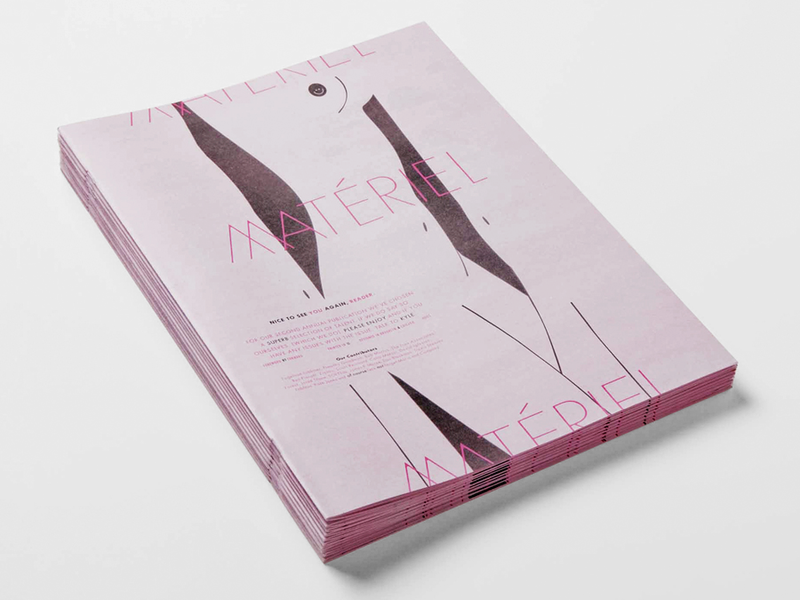 Matériel is an award winning art and design annual that features the work of artists, designers, and writers. Select magazine was a biannual experimental arts publication highlighting contemporary art from around the world. 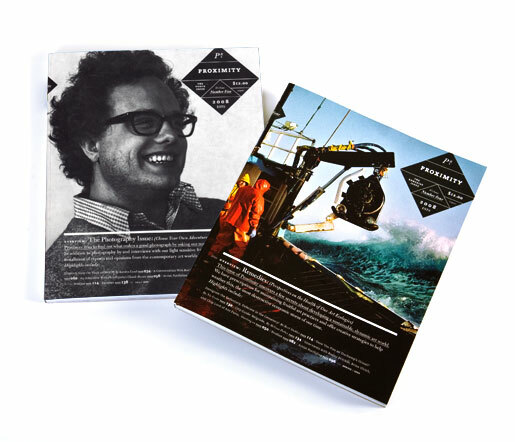 Each issue was launched at a festival or event.